Let’s make an Emoji App. Messaging is the new social media. And emojis are the most effective way to connect with your audience. Get your own branded Emoji App and join the emoji revolution. Get your brand on every iPhone. 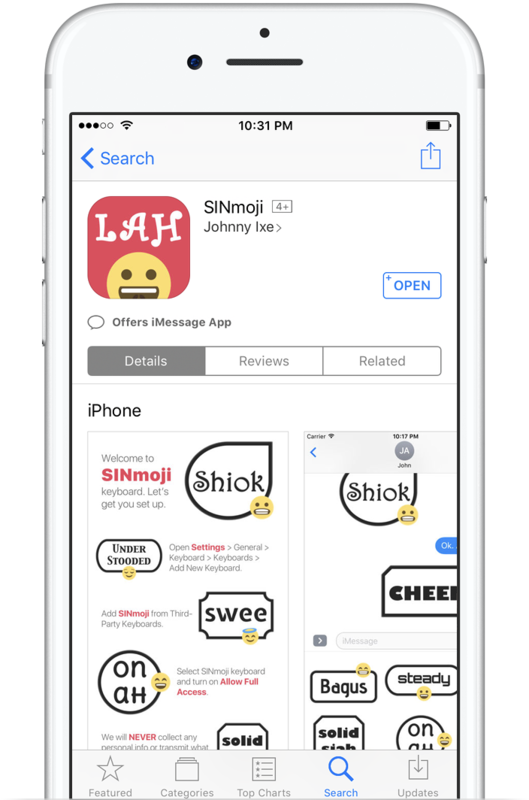 We will help you develop your branded Emoji App and launch it on the App Store. 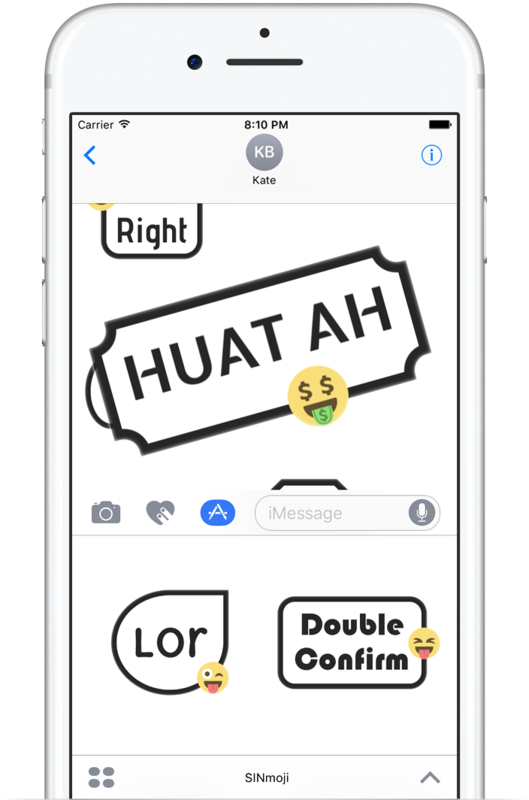 Make your brand’s emojis, GIFs, and stickers available on every messaging app. Our keyboards support WhatsApp, Facebook, WeChat and more. 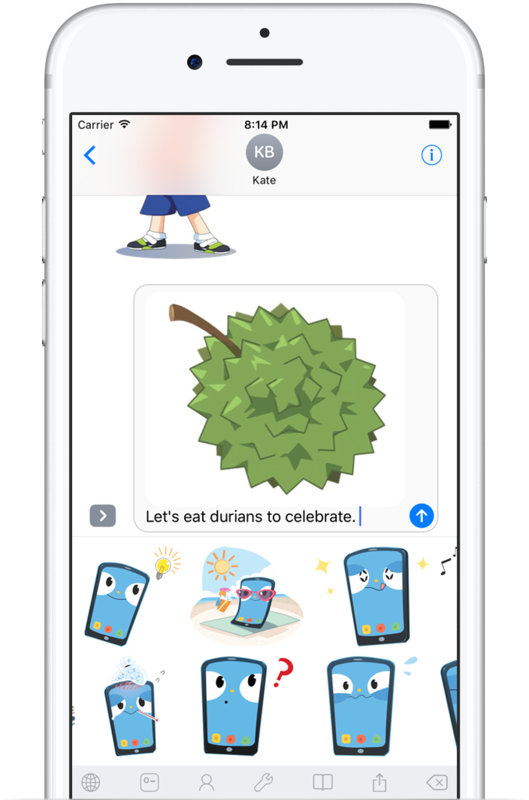 Get your brand’s emojis, GIFs, and stickers on every iPhone with an iMessage sticker pack. 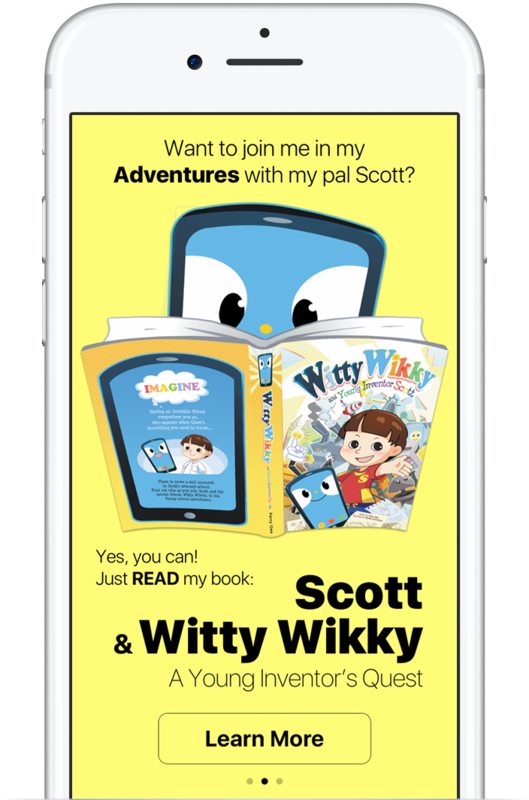 Join the all new iMessage App Store on iOS 10. 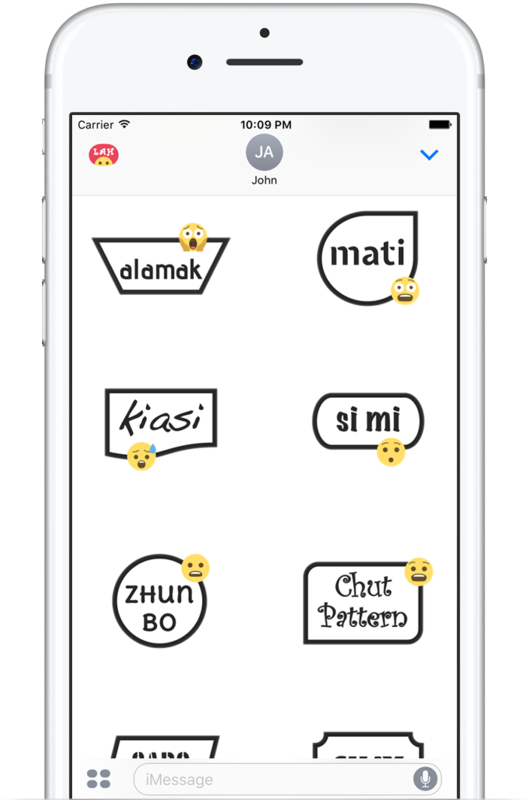 Your branded Emoji App is the best word-of-mouth channel to market your product, business or even yourself. Get your branded Emoji App at $1999. Just provide your creative assets to us. Email us to learn more about marketing your brand in messaging. Let us help you create your very own branded Emoji App.